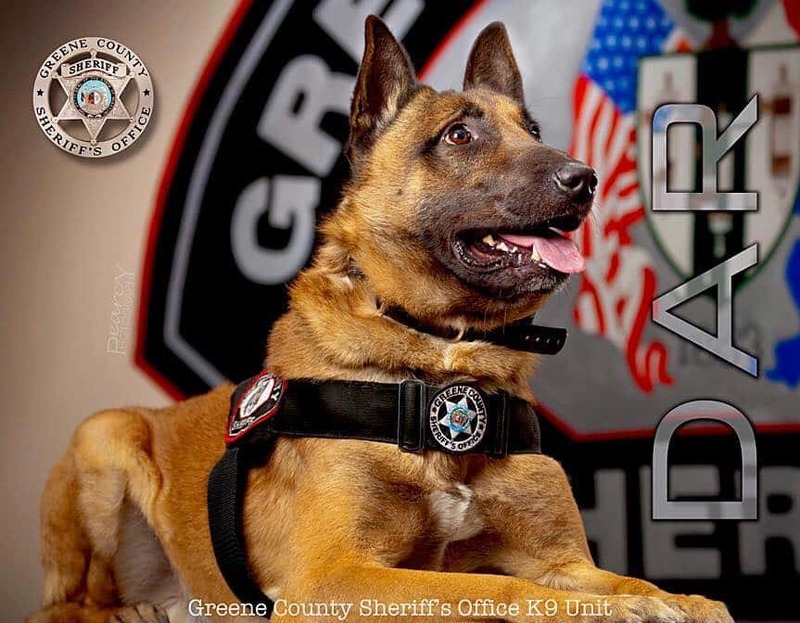 The Greene County Sheriff’s Office first K- 9 has passed away from cancer. 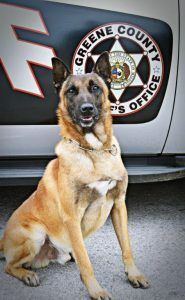 Dar was born in 2007 in Czech Republic and began his law enforcement training in 2009. The sheriff’s office says Dar was trained in narcotics, tracking, suspect apprehension and detention, searches and handler protection. While working in Greene County, Dar helped locate thousands of dollars in drugs and help arrest many criminals. He spent the last few years in retirement, just enjoying life and relaxing at home.